After the Anthem breach hit the news, the phones started ringing at the offices of security providers and the brokers who market their services. The Target data security breach during the 2013 holiday season was a tremor that shook businesses and consumers into heightened awareness of cyber theft. 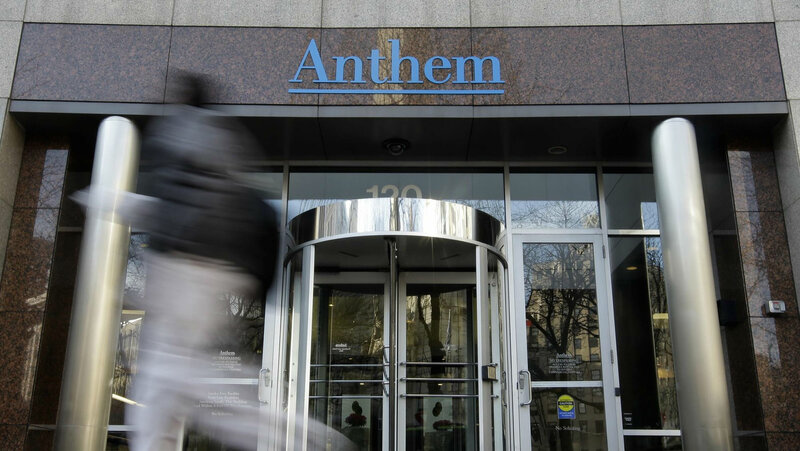 The more recent Anthem breach has been a major aftershock.